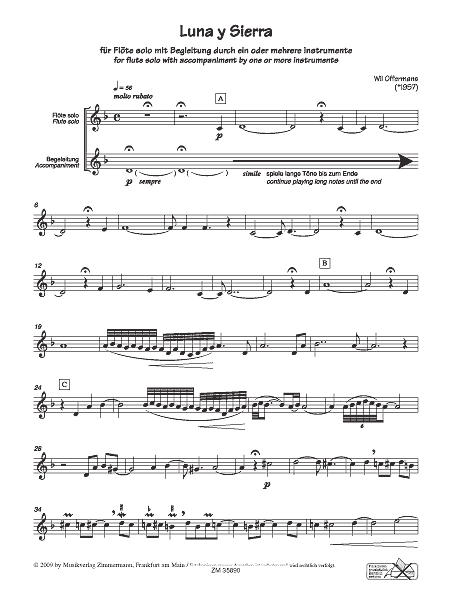 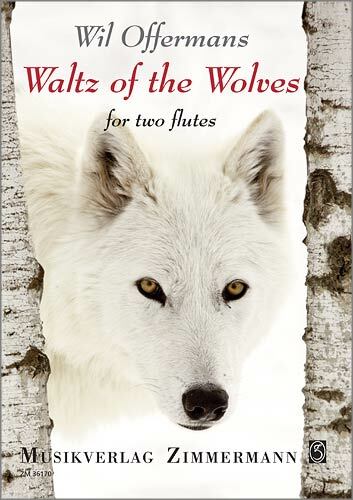 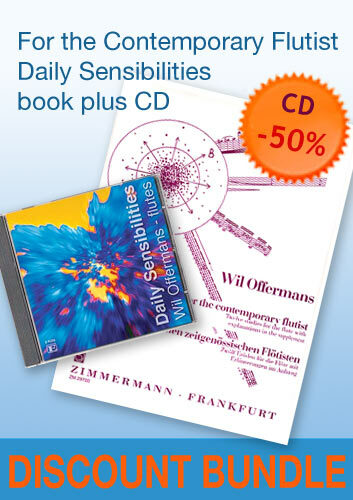 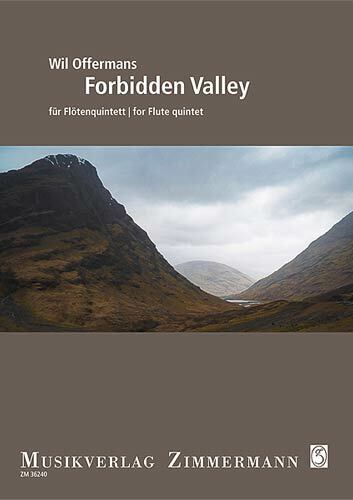 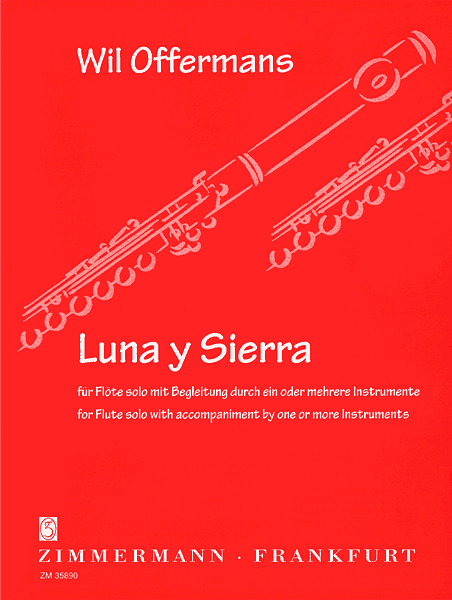 Luna y Sierra is a composition by Wil Offermans for flute solo with accompaniment by one or more Instruments. 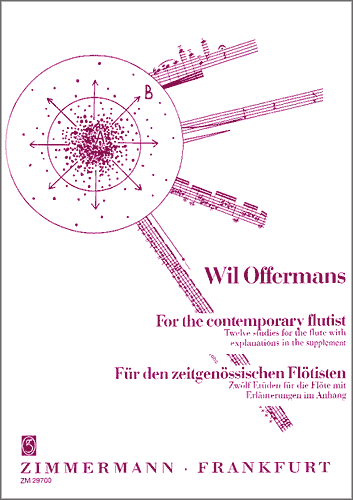 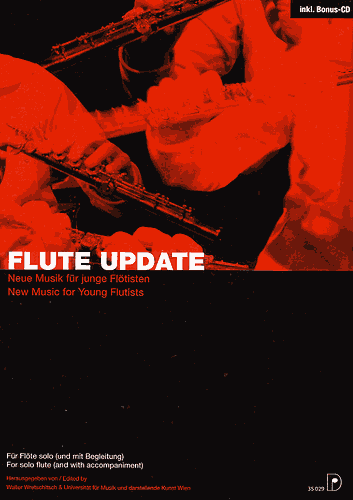 The other instrument(s) can be a flute or anything that can produce a sustained D (Re). 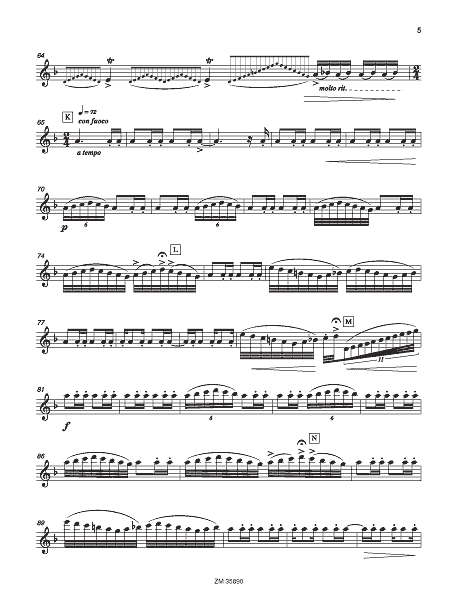 The piece is inspired by Andalusian nature and life in the south of Spain. 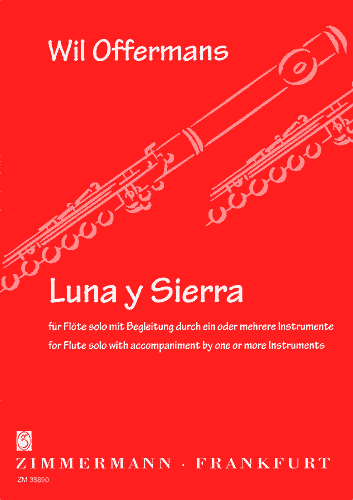 - Luna y Sierra has been recorded by Wil Offermans at the CD Luna y Sierra (CDE-131 / E-records).